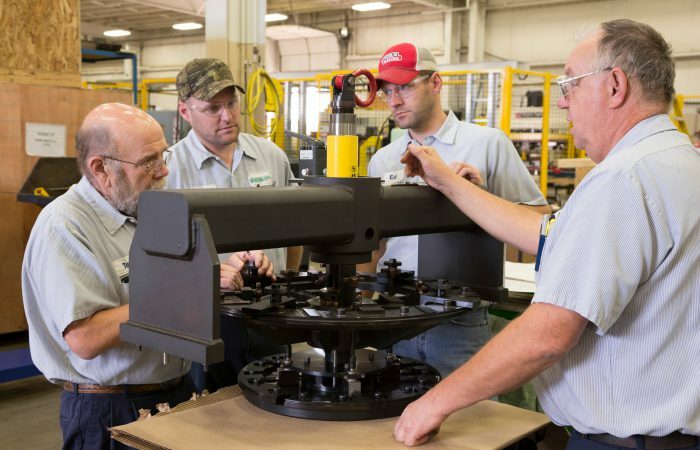 Wayne Trail provides customized, innovative and affordable engineering solutions to meet today’s needs and tomorrow’s challenges. 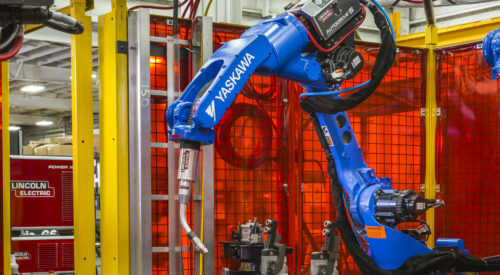 To succeed in today’s economy and to become a leading manufacturer tomorrow, our customers rely on us for innovative and affordable metalforming, fabrication, and material handling solutions. 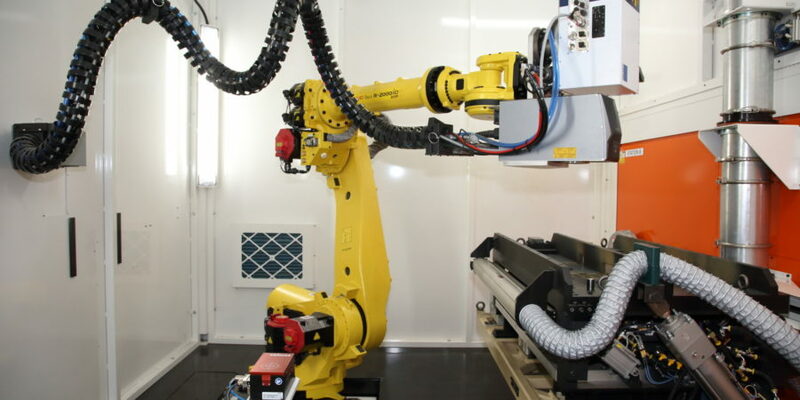 From press automation, laser welding & cutting, hydroforming & tube bending automation to robotic welding & fixturing and build-to-print, we continually implement new technologies to provide you with the best solutions. 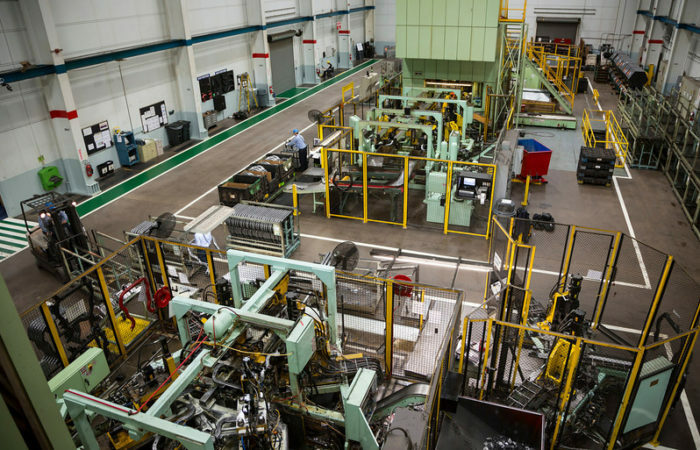 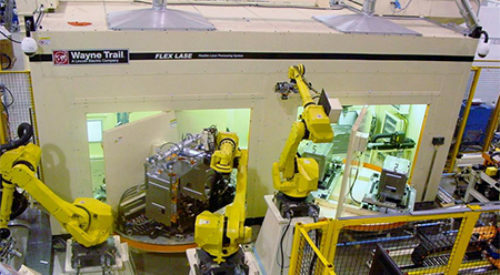 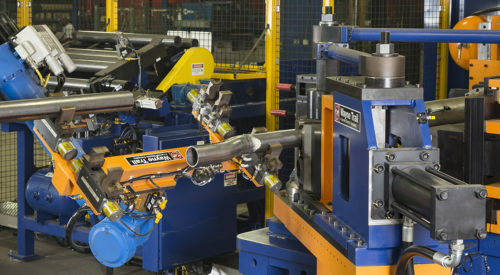 With 50 years of experience providing solutions and manufacturing services to the automotive, aerospace, appliance, and energy industries, Wayne Trail delivers turnkey automated production systems at a global level as part of the Lincoln Electric automations solutions group.